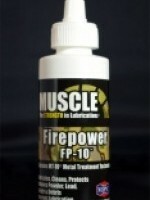 LP-10TM is an anti-wear, extreme-pressure, multi-purpose lithium grease. 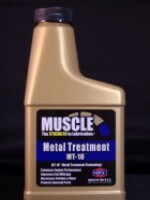 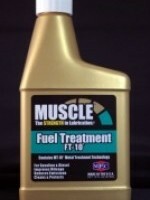 LP-10TMcontains Muscle Metal Treatment MT-10® technology for superior wear resistance and high-load carrying performance over conventional lithium greases. 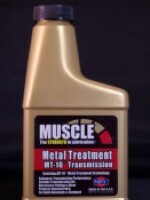 LP-10TM protects all lubricated moving metal parts against extreme pressure and friction-related heat and wear.